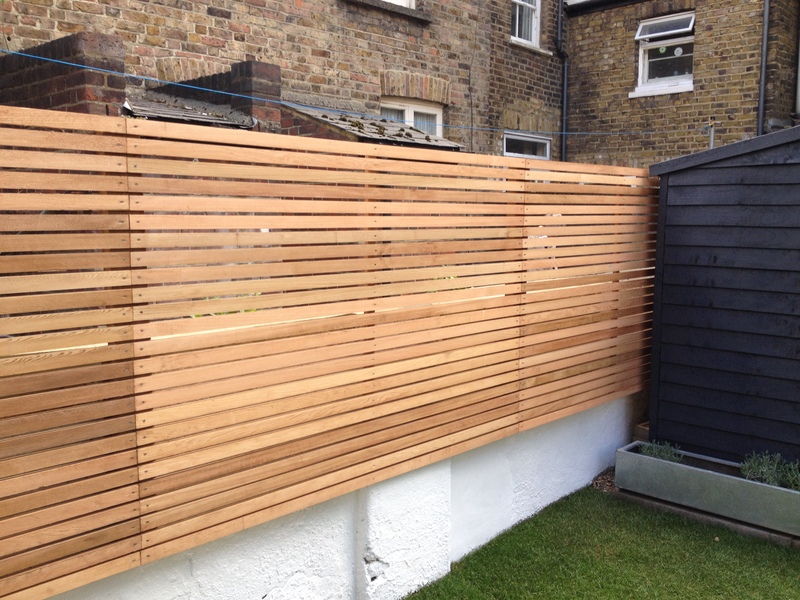 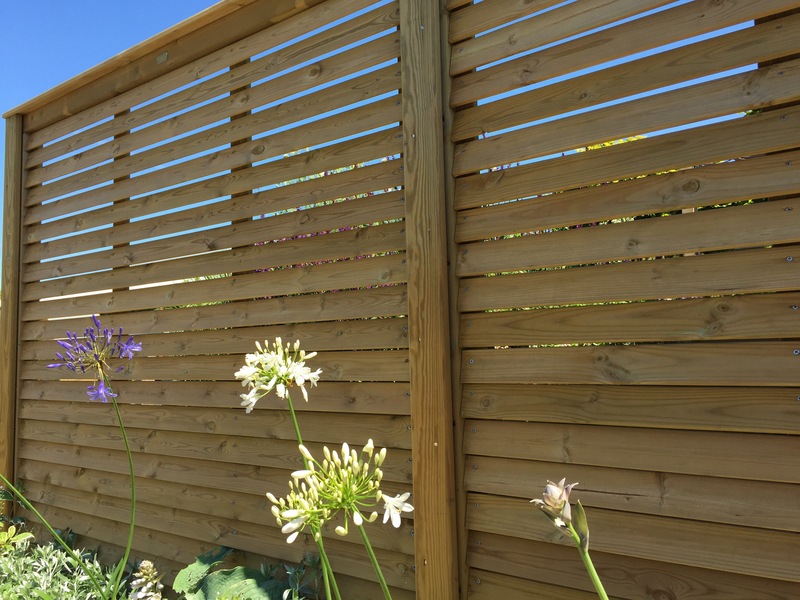 West London Fencing provide cost effective fencing solutions including closeboard (featheredge), all types of panel, trellis and picket fences. 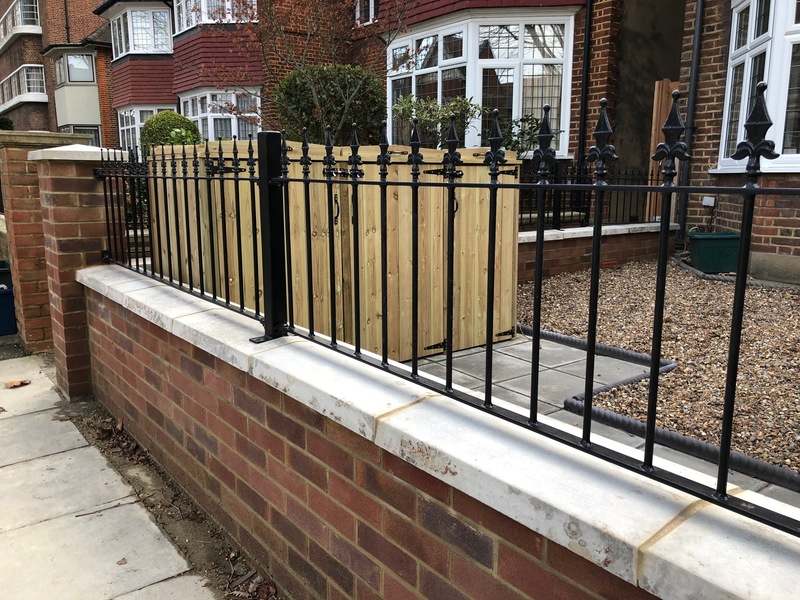 We cover all of West London and surrounding areas and offer a no-nonsense quality fencing installation service to all our customers. 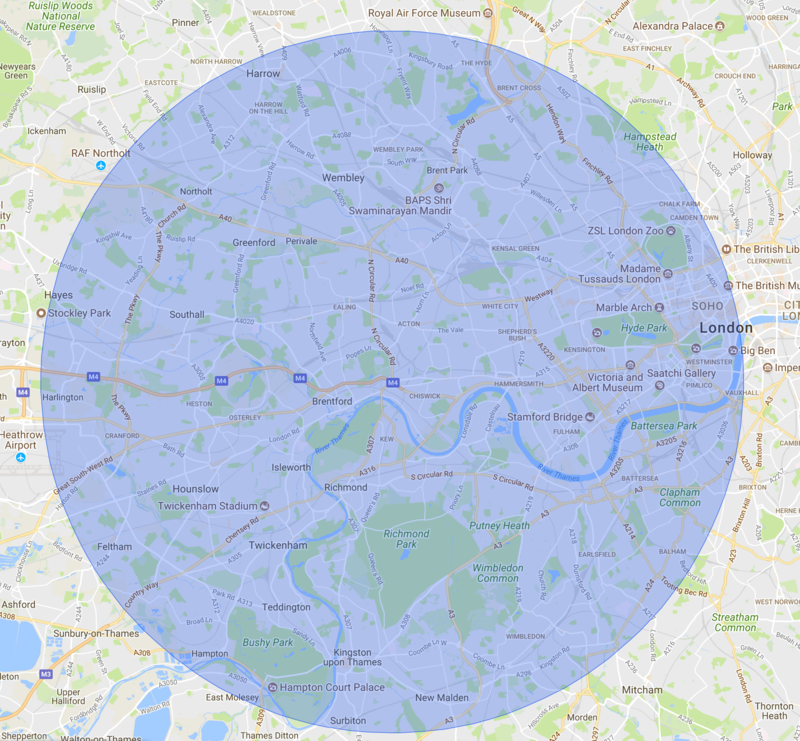 Firstly we ask the client to provide us some details on the specification ether via email or on the phone. 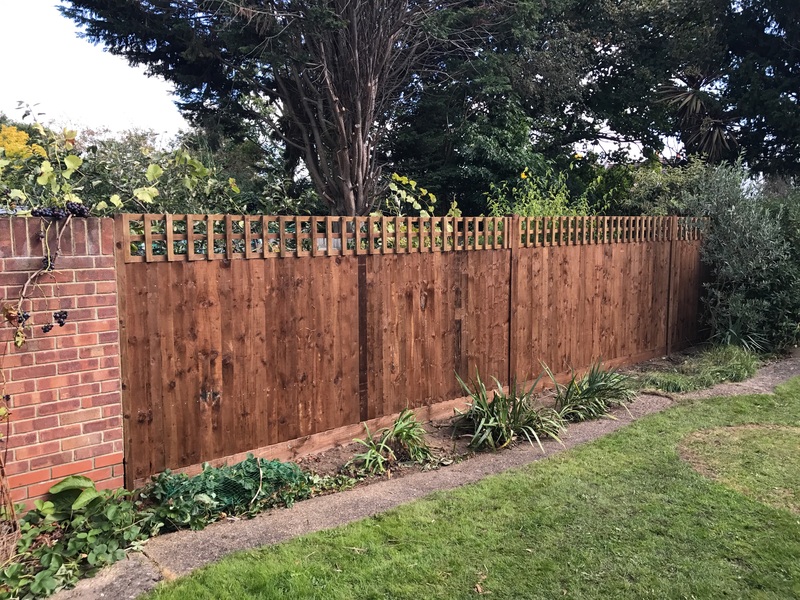 We can then provide an approximate cost and then book a site survey / consultation where we will draw up a written quotation. 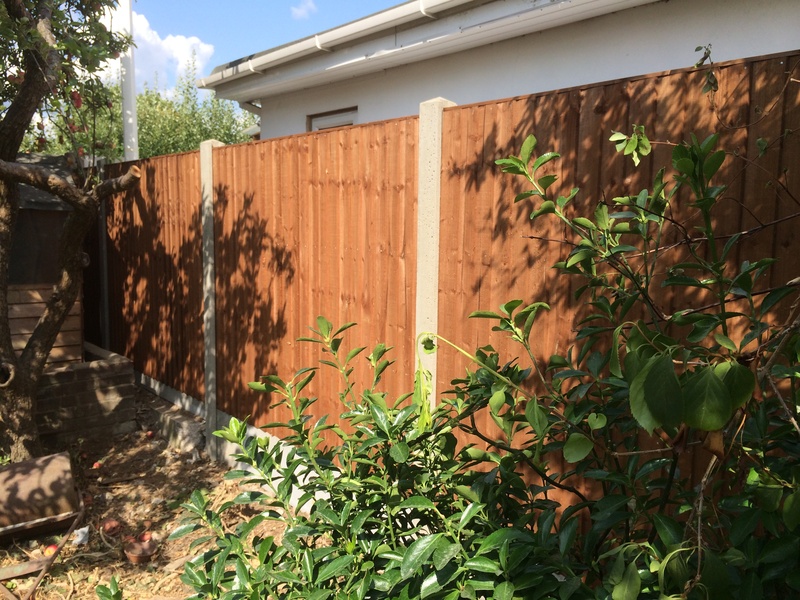 Once agreement has been reached and a schedule set, the project starts with us removing any old fencing and completing any preparation work. 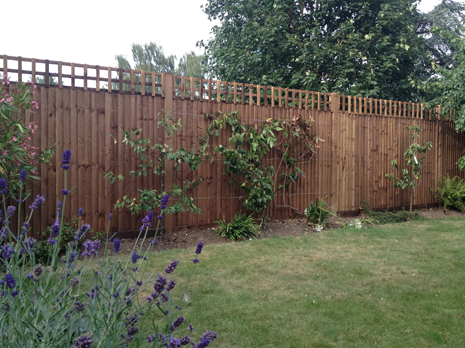 We can then begin constructing your new fence. 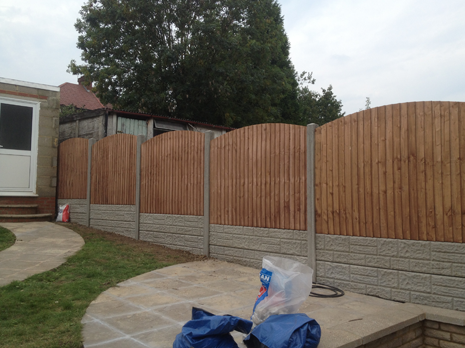 All waste materials will be taken away from site, then we ensure your garden is left clean and tidy. 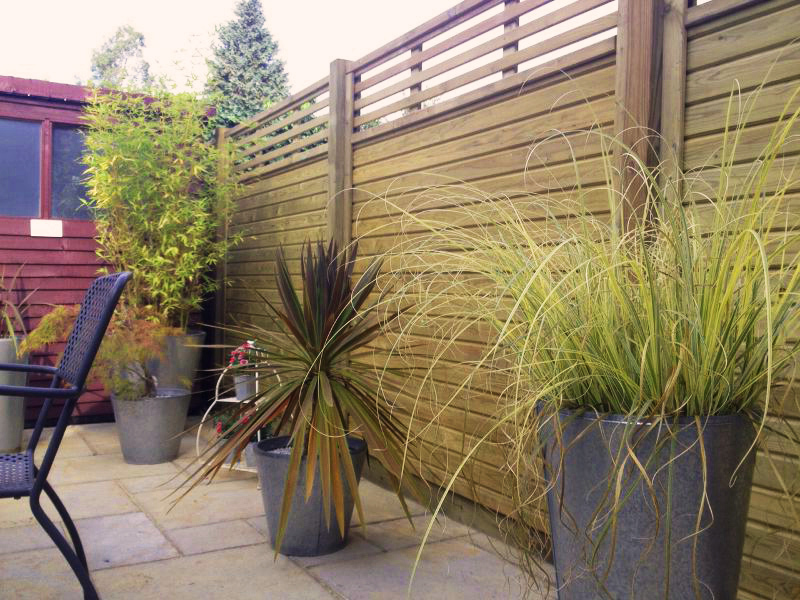 Payment is only made once you are completely happy. 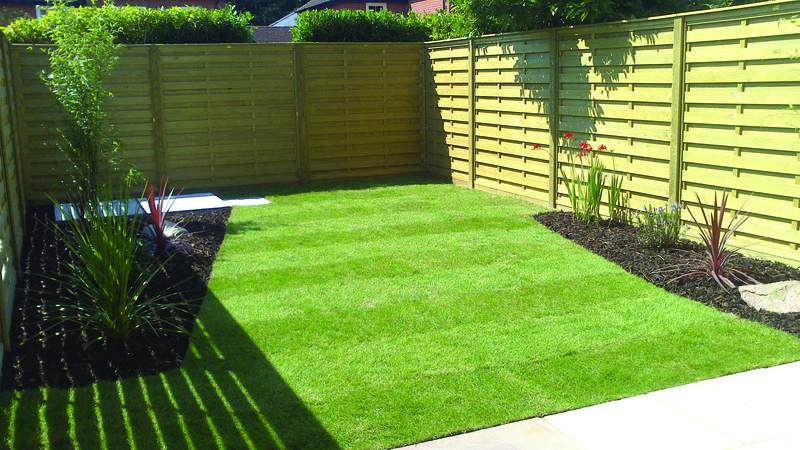 We can then issue you with your receipt where you will receive your 5 year, peace-of-mind guarantee.